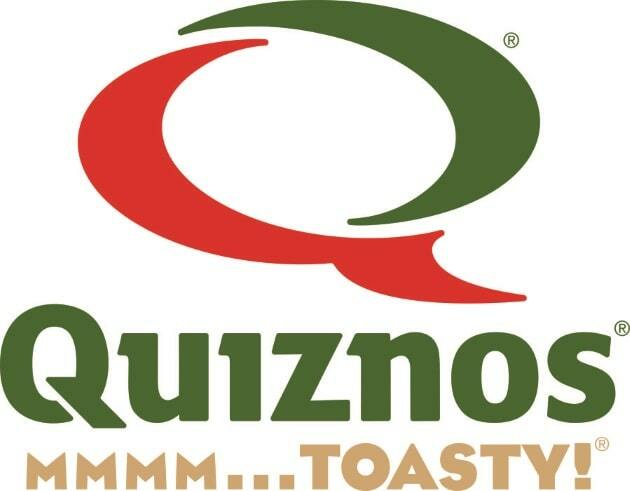 Check out the Weight Watchers Points and restaurant nutrition for Quiznos Subs, Salads and more. If you are thinking eating here for lunch or dinner, then be sure to use the information on this page to track your points or calories. In the table below you will find the SmartPoints, Points Plus and the original WW Points numbers. They are listed in order from newest plan to oldest. So grab the ones that match your weight loss plan and stay within your daily and weekly allowances. For non WW members you can use the nutritional information also available on this page. You can count calories, watch your carbs or reduce your sugar intake with the information in the table. Additional nutritional values include total and saturated fat, fiber and proteins. Your mouth will be watering for this sandwich recipe. It's packed with lots of flavor and goodness. Not sure where to start with your exercise schedule? Then try some of these workout examples . If you don't have many points left but want to fill up, then add some of these foods to your recipes and meals.